Launched June 2013, the Center for the Urban River at Beczak (CURB) is an alliance of Sarah Lawrence College and the Beczak Environmental Education Center. The mission of CURB is to advance environmental knowledge and stewardship by providing high quality K-12 environmental education for the local community, establishing a regional hub for research and monitoring focused on Hudson River estuary and urban watershed issues, and serving as a welcoming open community space for a variety of civic and cultural activities. The first academic research facility in Yonkers beyond the College's campus, the Center is located on the banks of the Hudson River at Habirshaw Park, and features a welcoming riverfront lawn, an easily accessible tidal marsh, a beach used for river exploration and seining, and a newly redesigned and outfitted field station lab. The Center occupies the former Beczak Environmental Education Center, a well-loved river exploration and interpretative center that has been offering programs for adults and children for over twenty years. Its name honors Joe Beczak, one of the Hudson River enthusiasts who taught children about the Hudson in the 1970s. 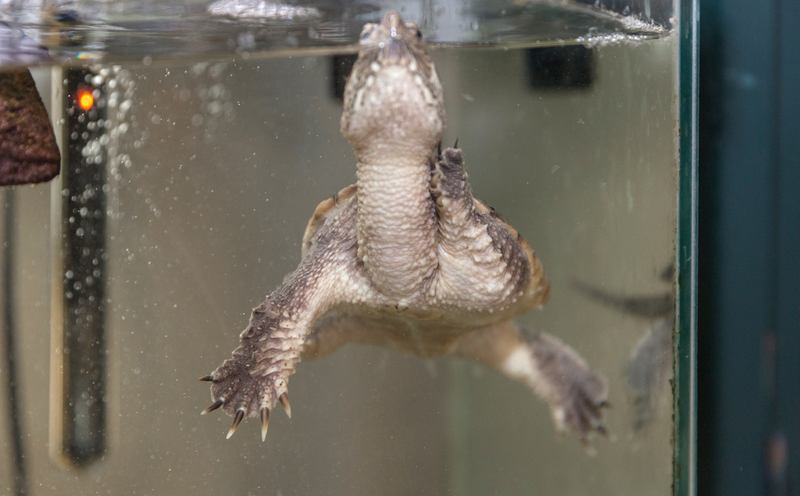 Our aquaria displays native Hudson River species including a variety of fish, crabs, turtles, and oysters. These aquatic animals are primarily caught during our “Catch of the Day Seining” program. 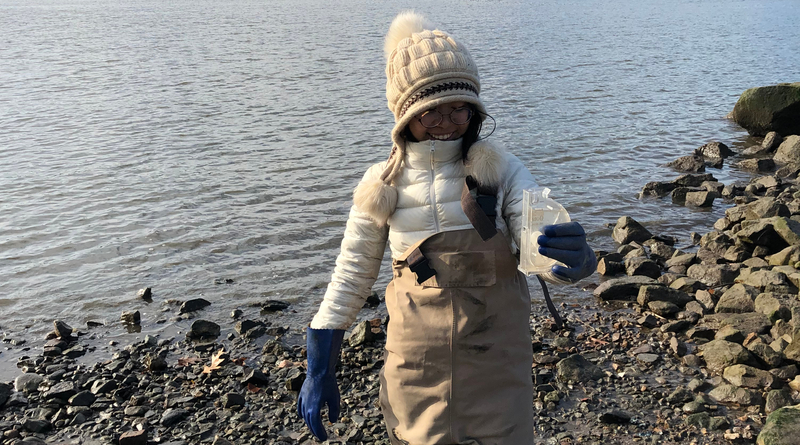 Children can explore the many treasures that wash up onto the beach, browse a good book, or draw or color their favorite Hudson River animal. 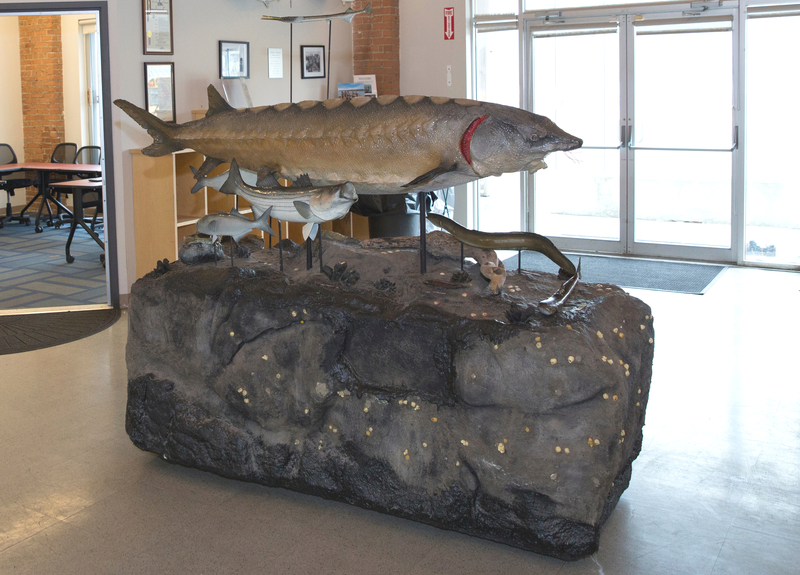 Includes 13-foot long Atlantic sturgeon, American eel, hogchoker, and striped bass among other native species. Ask to see a demonstration of how the Hudson River functions as an estuary, and links to the land. Browse through various books on the history and wildlife of the Hudson River. Resources include marine field guides for park exploration and textbooks for students. Explore the beach at low tide to see what treasures wash up on the shorelines of Yonkers. Explore the constructed tidal marsh to observe the native plants and animals that inhabit the unique habitat. Look for interpretive signage for more information. Two acres of grassy lawn with a spectacular view of the Palisades. Any given day you will find park visitors, dog walkers, and friendly faces passing through for a stroll along the Hudson. Constructed as an Eagle Scout project in the spring of 2013 and maintained by staff and volunteers, our garden includes seasonal vegetables, fruit, and herbs. In 2016, CURB joined forces with the Lanza Leaning Center in Yonkers to establish an after school children's garden program.